Atari 800/XE emulator now supports .bas files, so Pantheon is now able to play hundreds of games written in Atari BASIC. Existing emulator also supports .rom (cartridges), .cas (cassettes), .atr (disks) and .com/.exe (executable) files. 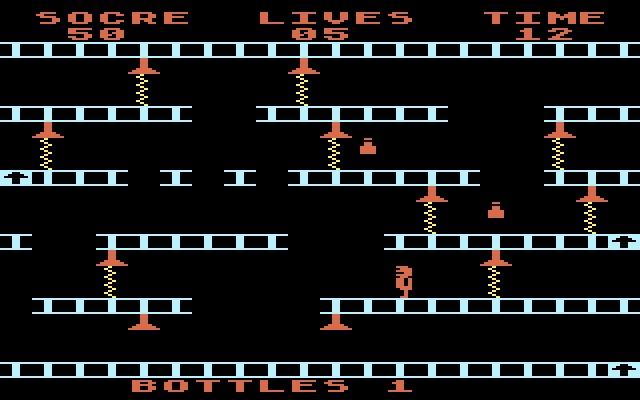 I plan to add more games for Atari 800/XE emulator at the end of this year.